Book Before The End Of April & Get 4 Hours For The Price Of 3 + Free Guest Book & 2 Sets Of Prints! 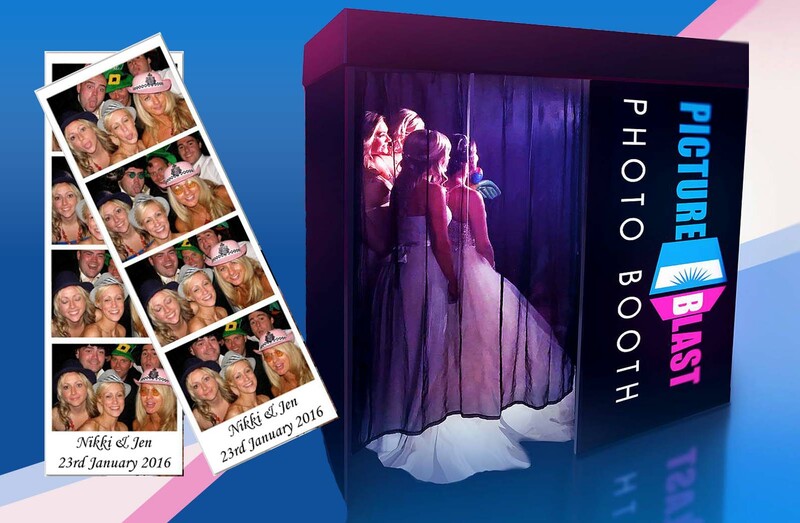 All our photo booth hire packages include free travel to all venues in England & Wales. We have been providing photo booths since 2008, perfect for weddings, parties and corporate events. 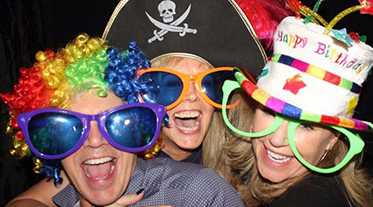 Everything you could possibly need is included in our photo booth packages and we will add a buzz of excitement for your guests whilst capturing amazing memories for you to look back on for years to come. We have a selection of photobooths to make sure your get the right photo booth rental to suit you. 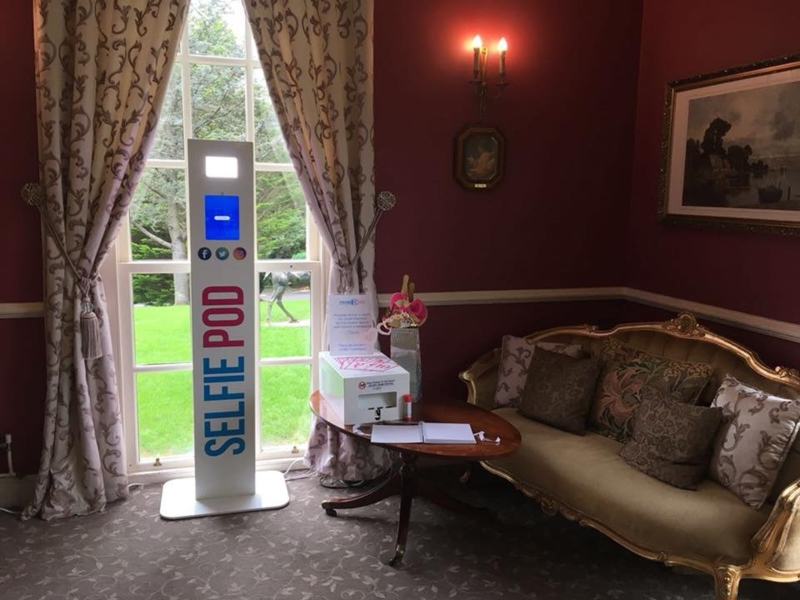 Our brand new Selfie Post Box is now available to hire, the worlds first combining a wedding post box and a photo booth, your guests post their cards then post their selfies online whilst collecting all the images it takes for you! 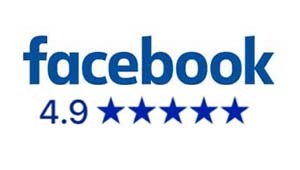 We also provide fully branded solutions for corporate promotions and have worked with some of the largest names, we can offer a bespoke service including social media integration and data capture, please see our corporate hire page for recent case studies. 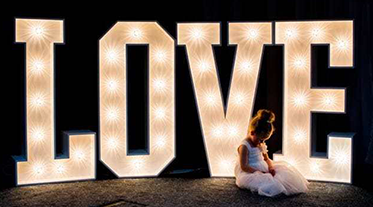 * Special Offer* with every booth hire you can add our fabulous giant 4ft glossy white light up letters, add “LOVE” for £100 (normally £200) or “MR & MRS” for £150 (normally £300) You can see more information on our letters here. 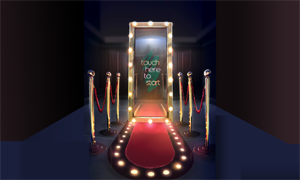 Why Choose Picture Blast For Your Photo Booth Hire? 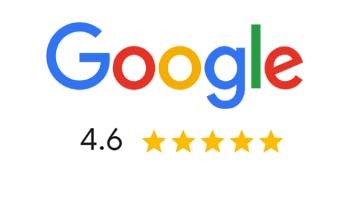 We pride ourselves on the service we provide and we have a fantastic reputation – you can read our reviews to find out what out what our customers have to say about us. Booking your wedding photo booth or a photo booth hire for parties is an important choice as the pictures it will capture will be your lasting memories. We have provided photo booths for over 10 years for a wide range of occasions from a wedding, party to a corporate event. Whether you want your photos instantly printed or ready to upload to social media, we have something for you. Our customer service team will deal with any detail you may have regarding your photo booth rent and we will deliver to any location throughout England and Wales free of charge. Even if you have left it to the last minute, we can provide our services to your event the very next day! Our photo booth hire prices are shown on each booth page, the price shown includes all costs. The price you see includes everything making your photobooth hire really good value for money, plus the photo booth props that come with the package are also included. A perfect way to entertain your guests and capture great moments, we will provide you with instant prints for all your guests to take away as a momento to remember your special occasion for years to come. 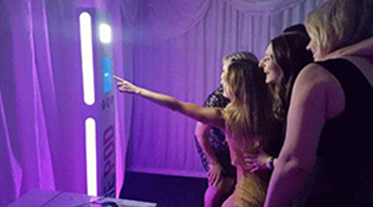 Wedding Photo Booth Hire is the perfect way to keep your guests entertained whilst at the same time providing great memories that will last forever. Here at Picture Blast we provide the perfect photo booths for your wedding. Our high quality wedding photo booth option comes with everything you need including free delivery through out England and Wales, a dedicated booth attendant, guest book, props and even a wind machine perfect for creating those action shots. If you are are looking for a wedding photo booth hire company for your big day, then look no further than Picture Blast, the UK’s most reliable and professional photo booth hire company. Having worked for a wide range of celebrities and planners, our combination of high quality booths and friendly attendants will make sure your special day runs smoothly. Have you been to a party where our booth has been?